Breezy Point Resort is proud of its three great golf courses, Traditional, Whitebirch and the Brainerd Lakes Area’s favorite, Deacon’s Lodge. Each is served by an exceptionally well-stocked and professionally staffed golf pro shop. 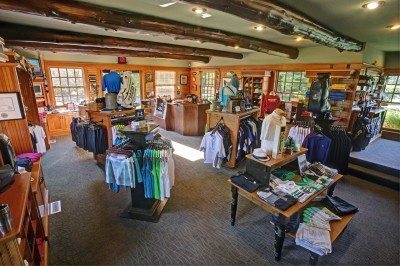 Whether you’re shopping for the latest in golf apparel and equipment or just in need of a few extra tees and balls, the Resort’s pro shops can fit the bill!